With over 25 years of experience in the Trailer Hitch & Trailer Service/Repair Industry, Hitch House USA has the knowledge and expertise that you would expect. 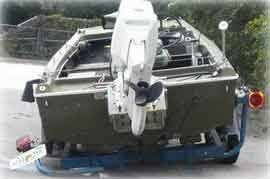 We are Your Towing Experts! Spring is right around the corner, and it's time to get things together for the Camping and Boating season! Don't wait until the summer rush, come in now to get everything you need for a great season! 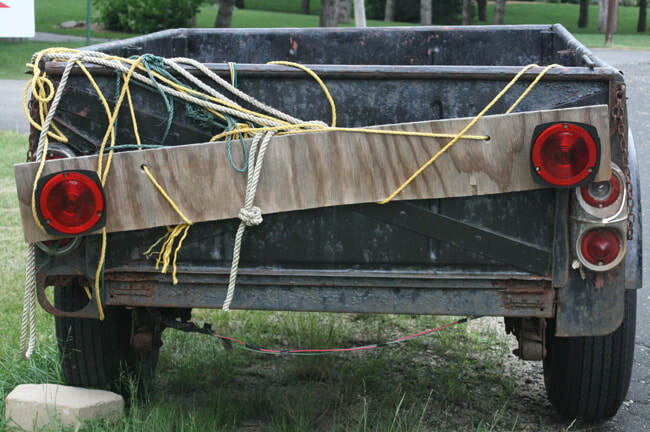 Hitch House USA has a large selection of Hitches in stock, not to mention a large selection of trailer parts, and hitch accessories like bike racks and cargo carriers. We also have a wide selection of truck accessories, such as tonneau covers, step bars, and bedliners. 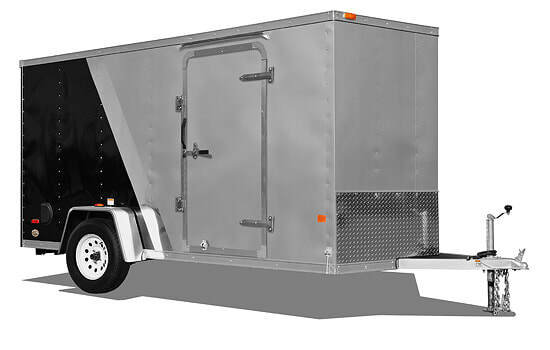 Looking for an enclosed trailer? 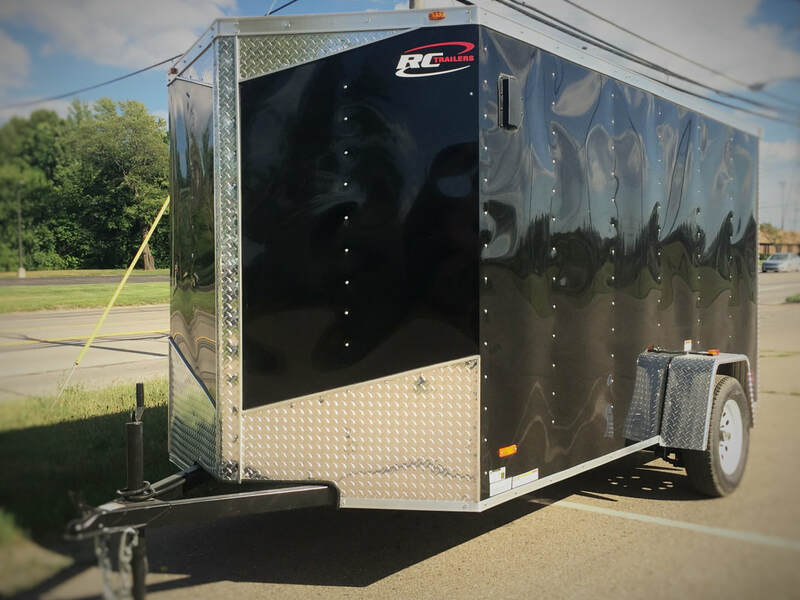 Hitch House USA is a proud dealer of RC Trailers. 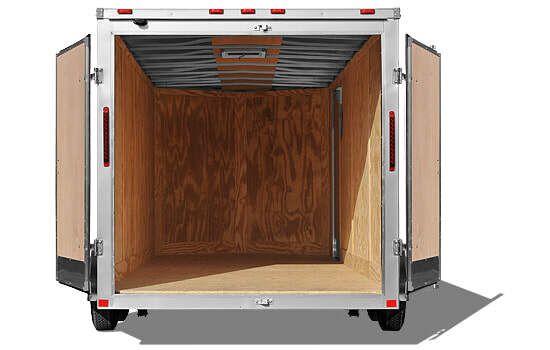 If we don't have what you are looking for in stock, don't worry, we can design a custom trailer for you.